Re-Blog from Wendy Jane’s Soul Shake – Never Will Forget You…. Wendy is a friend and fellow blogger from my hometown. Although neither of us lives there anymore, it is our roots, it is still “home”. Wendy was kind enough to re-post a piece I wrote a few weeks back “Never Will Forget You – A Tribute to Avonte Oquendo”. One white woman’s curious obsession with race. Follow my quest to connect across color lines. The piece she has posted today does include an additional paragraph for those that may not be aware of the story. After you read Wendy’s re-post, please take some time to read some of her other posts. As I said, she does not write about autism, but we really are allowed to read non-Autism related stories and blogs once in a while, aren’t we? I really think you will enjoy her blogs. I always do! So thank you very much Wendy and now I am under immense pressure to live up to the introduction you wrote for me………..
A friend, Vickie, is a stupendous supporter of WJSS, and by that I mean she retweets every single one of my blog posts, and actually reads them, and comments, and I truly appreciate her for doing so. Vickie, from my hometown, has a fantastic blog of her own, Taking It A Step At A Time, where she writes about her adventures, and challenges of being a mom to her 23 year-old son, D.C. who has autism. On her blog, Vickie shares personal stories of what it’s like living day-to-day with a child with autism, and while there are many challenges that parents with children without autism never have to think about, what shines through Vickie’s stories, are the sheer joy D.C. experiences each day, much of which is driven by Vickie’s love and devotion to him. Recently I had the immense privilege and honor to listen to the beautiful and heartbreaking song written in memory of Avonte Oquendo, by his uncle, Rocopera. Even over the telephone, it was apparent that the love he has for this child is immeasurable. The pain of this loss will never be healed. His heart IS broken – all of our hearts are broken. What happened to this beautiful child should never have happened. What happened is every parents’ nightmare. Those of us that have children with special needs know this fear all too well. We know that simple things like just putting your child on a school bus and sending him off to school can be terrifying. They are not with us, we are not in control, we are not there to protect and take care of them. As the mother of an adult child with autism, I know this fear. I live this fear. – We all live this fear. Avonte’s disappearance drove that fear home for all of us. Avonte’s story is not something that happened to one boy or one family in New York – it happened to all of us in the Autism Community. A tragedy like this can happen anywhere – and it does happen everywhere. 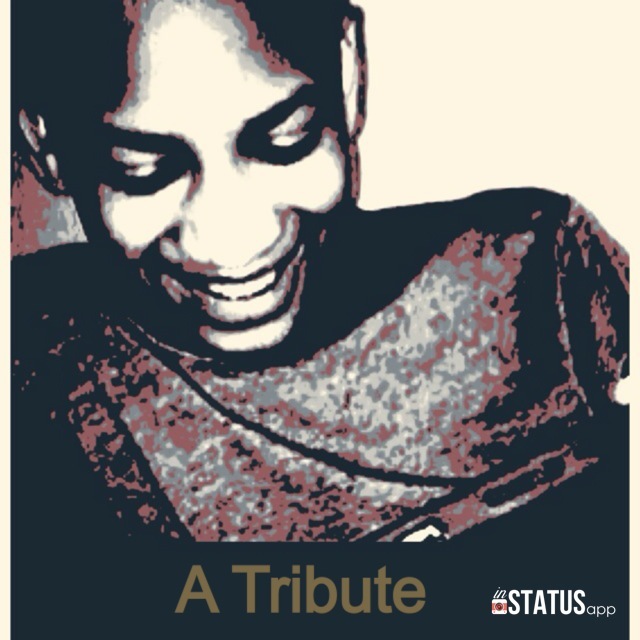 “Never Will Forget You – A Tribute to Avonte Oquendo” was written not only as a memorial to the nephew he loved so deeply, but as a vehicle to raise awareness about Autism in general. Rocopera has spent the better part of his adult life advocating for/with the Autism community. His own son is on the Autism Spectrum. In an effort to work through his pain, Rocopera has been spending much of his time writing and producing “Never Forget You”. He is also tirelessly working on and producing a documentary chronicling the events of that horrific 3 1/2 months. A memorial at the site is in the planning stages, pending the approval of Mayor De Blasio. Rockopera needs to raise awareness, he needs to know that Avonte will never be forgotten. As it has been said, Avonte, brought an entire city together. His disappearance brought an often, very separated Autism community together. It cast a spotlight on the problem of wandering/elopement of Autistic children and adults. He has raised awareness to the issues that many families face in trying to keep their children safe. Our children should be safe, at all costs…………. Avonte should have been safe in school. – Avonte Oquendo should be memorialized, in any and every way possible. “Never Will Forget You – A Tribute to Avonte Oquendo” will be released on iTunes 5 days before the October 4th anniversary of his disappearance, with all of the proceeds to be donated to credible Autism charities. We will be posting more information about all of these projects in the weeks to come, but in the meantime, please help us spread the word about the release of this beautifully written and performed, tribute to Avonte. ……………………..as we will never forget Avonte. 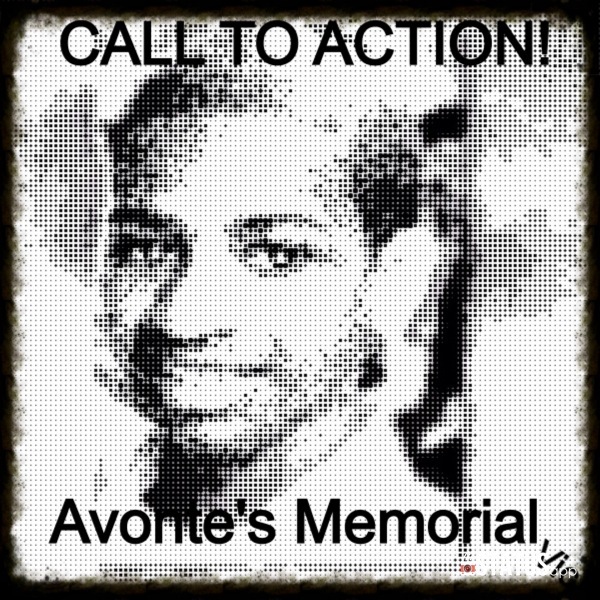 ATTENTION NYC PARENTS : Avonte’s Law – Rally JUNE 12, 2014! It has been close to 10 months since Avonte Oquendo left his school, unsupervised, past security guards, through an unlocked door. It has been almost 7 months since the devastating conclusion to the search for Avonte. I do not live in New York, I did not know this beautiful child. I do not know his family, but this story hit he straight in the heart and I did anything I could do from where I live to help in the search. I remember the fear, and the worry, wishing I could do more than just donating flyers, postage or posting and reposting his information – and finally, I remember the heartbreaking, overwhelming and shocking feeling when he was found. All of it……… too close to home. When Gizelle contacted me a few days ago asking if I would help in the effort to build a memorial for Avonte, all of those feelings came right back up to the surface. – “The one year anniversary of Avonte’s disappearance, October 4, 2014, is less than three months away. #AvontesLaw may finally pass this week, but Avonte’s Memorial at Gantry Park has stalled. We need to come together to be sure that both of these items are approved. That being said, we ask that you to share, post, call and write (have your friends and family do the same) the necessary people who can help make this happen. Please e-mail, mail, tweet or phone your thoughts to every major network, radio station, newspaper and magazine. Ultimately, Mayor Bill de Blasio will be the person to approve or not approve, therefore, let us post to the other media entities but more-so to the mayor’s office. I have provided the contact information for his office, Twitter and FB Account. I would like to thank everyone in advance! It has also been rumored that a song will be released on the anniversary day as well”.